That’s right, the first pull of T-shirts for the Plastic Love Monkey Press Review a Book, Get a Shirt merch sling turned out better than we hoped. What merch sling you ask? Well, with close to 100 copies of Román Leão’s inside a broken clock: a modern fable floating around out there, it’s time to tell the world what y’all thought of it. 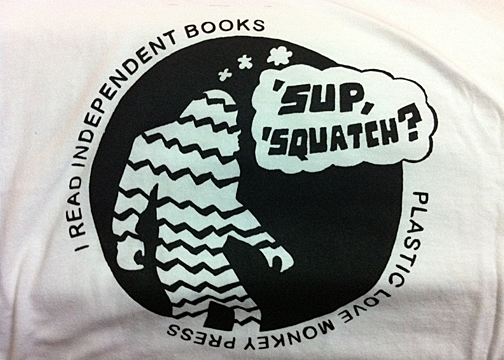 Review that bad boy on any book site—whether Amazon, Barnes & Noble, Lulu.com, Powell’s, Goodreads, LibraryThing, we don’t care—go to squatch [at] plasticlovemonkeypress.com and drop us a line with your shirt size, as well as someplace to send it, and BAM you’ll be sportin’ the latest in proto-meme literary finery. 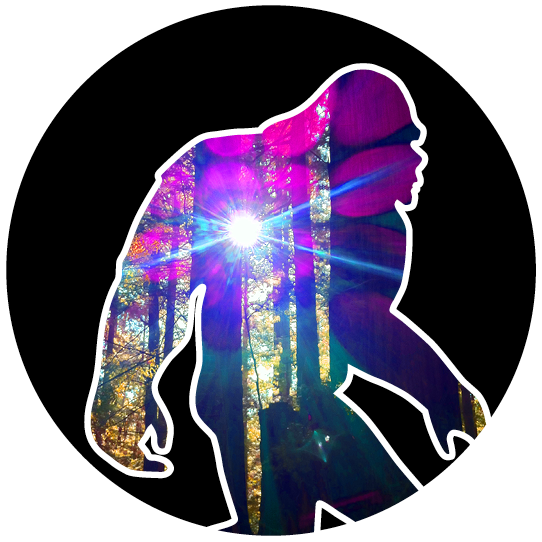 Get one and look awesome before the hipsters find out about it and wreck it for everybody. 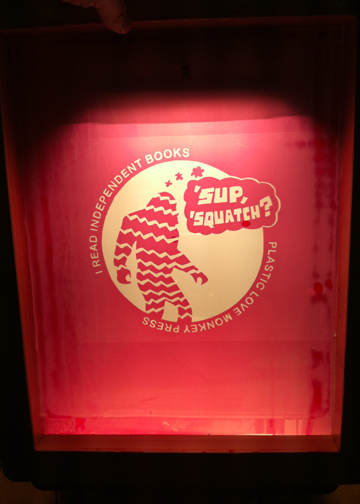 ‹ PreviousReview a book, go to jail … no, that’s not right … get a shirt!